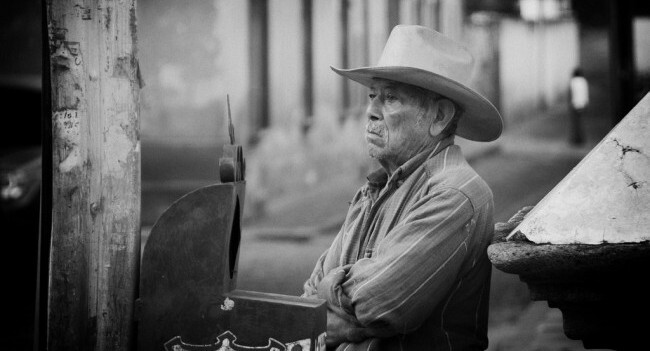 Guatemala is part of an area of Central America that is characterized by inequality. Even though it is a low middle income country, there are still a lot of people who live in poverty. This, together with very high crime rates and high levels of impunity is causing a lot of (young) people to emigrate. A large part of the population is indigenous and these people are particularly affected by a lack of employment opportunities and access to social services such as healthcare and education. These are issues that need to be addressed by politicians. 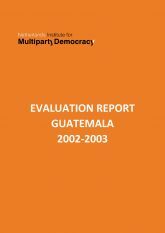 However, political parties in Guatemala tend to be based on the personalities of their leaders rather than on a programme of policies. There is a high level of corruption and a lack of transparency. Politicians frequently move from one party to another and many political parties have short life spans. Guatemala is also affected by the increasing cost of electoral campaigns, which makes it difficult for people without access to large amounts of money to participate in national politics. At the same time there is a growing popular demand for change and a growing consensus to fight against corruption and change the political system. In addition, NIMD has been working with Congress on facilitating interparty dialogue, especially on political party and electoral law, the rules and regulations of Congress and civil servant law. As a result of this work several changes have been made and other changes are pending. 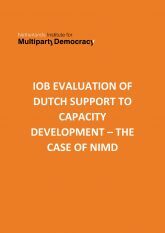 NIMD has also provided advice and training to Congress, including a training programme for Members of Parliament and their assistants, with the aim of increasing the quality of legislation drafting. Furthermore, NIMD works with several thematic commissions of Congress, making sure that demands and concerns of civil society organizations are known by the commissions and included in their legislative proposals. 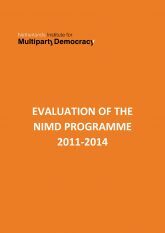 As well as working with Congress and political parties at a national level, NIMD has also been running democracy schools for young people, with special attention for the inclusion of women and indigenous people, in order to give more people the knowledge and skills to play a role in political decision-making. In 2015, Guatemala faced a major political crisis, which led to the stepping down of the President, the Vice President, and several other high-level politicians who were accused of corruption. More transparency in political decision making was just one of the demands of the people who demonstrated. The newly elected Members of Congress, sworn in on 14 January 2016, responded to these public demands by reforming the Rules and Regulations of Congress. These changes include barriers for floor crossing (changing political parties and taking your seats with you), regulations that fight nepotism, and a reduction in the number of staff working in Congress. These reforms were made possible due to the consistent work of the Technical Commission of Congress, which was supported by NIMD in preparing and debating the different reform proposals. For more information, read this document (in Spanish). Violence against women is one of the big problems Guatemala is facing. NIMD has contributed to a law against femicide by facilitating discussions between the different political parties and between civil and political society to enable a consensus to be reached on the content of the proposed legislation that was later adopted by Congress. The conservative ‘macho’ culture in Guatemala does not allow much space for women’s political participation. 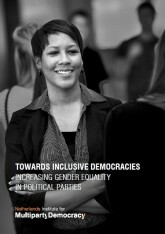 NIMD’s programme in Guatemala supports the Forum of Political Parties (FPP), a multiparty dialogue platform. 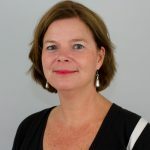 Specifically, we have made resources available for the activities of the Commission on Full Citizenship for Women, or Women’s Commission, which aims to advance women in politics and leadership, independent of partisan ideologies. Women’s civil society organizations in Guatemala have long been pushing for a special law to punish the killing of women, or femicide. Guatemala has the highest femicide rate in Latin America: between 2000 and 2012 over 5000 women were murdered. With the support of NIMD’s political analysis and technical support, the Women’s Commission worked with civil society and women’s groups in the drafting of a law against femicide. After a long and intense dialogue process, the law was approved in 2008. It contributed to sensitizing Guatemala’s political culture to this important gender issue. NIMD also seeks to encourage a continuous and inclusive dialogue about environmental policy formulation. Additionally we aim to strengthen the capacity of women and other stakeholders to prevent and resolve conflicts related to environmental threats. 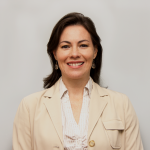 This programme is implemented together with Cordaid and is being carried out in Colombia, El Salvador, and Guatemala. Here you can read more about the Democratic Dialogue for Environmental Security Programme.